The overall quality of healthcare services is directly related to a safe and secure environment. Video surveillance plays a critical role in supporting security professionals as they provide a safe, secure, and welcoming environment which supports the mission of the healthcare organization. Hospitals are unique in that security challenges specific to particular industries are all brought together in one organization. In addition to general areas, hospitals often have restaurants, gift shops, pharmacies, holding cells for the treatment of inmates and psychiatric treatment areas—all presenting unique technology requirements. As a result, the blend of security technologies is often broader than with other types of organizations. 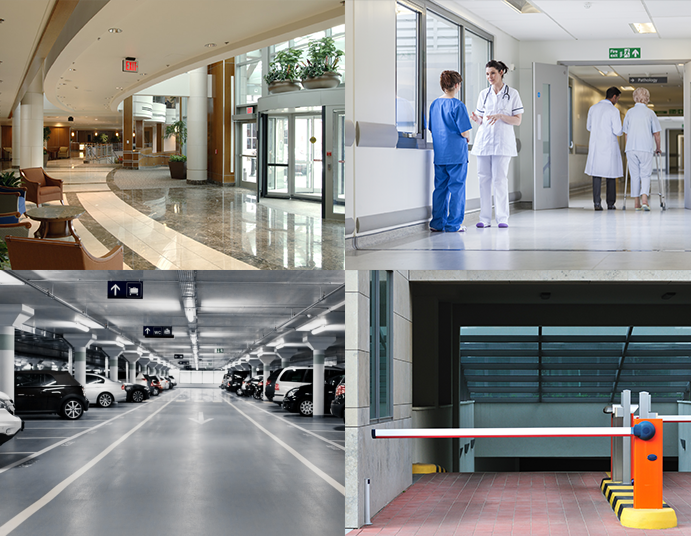 Video, access control, point of sale integration, millimeter wave weapons detection, body-worn cameras, and other tools may be deployed and integrated together in a hospital’s security program.